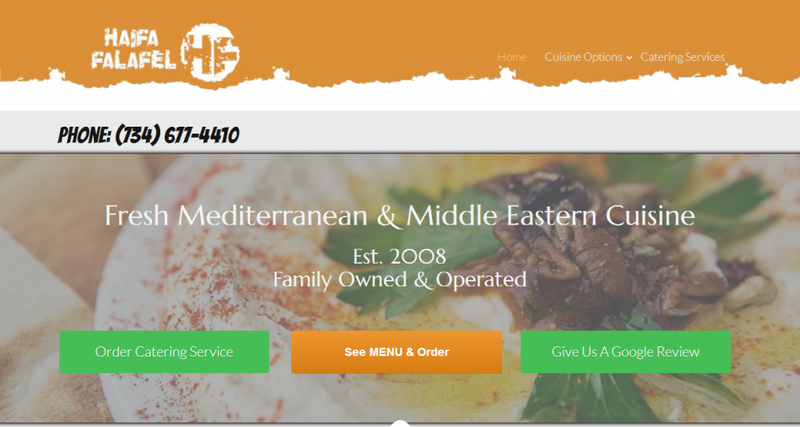 Working with local businesses we install useful website functionality along with providing effective SEO and Web-Design services for Real-Estate, Restaurants, and Service-Based industries. 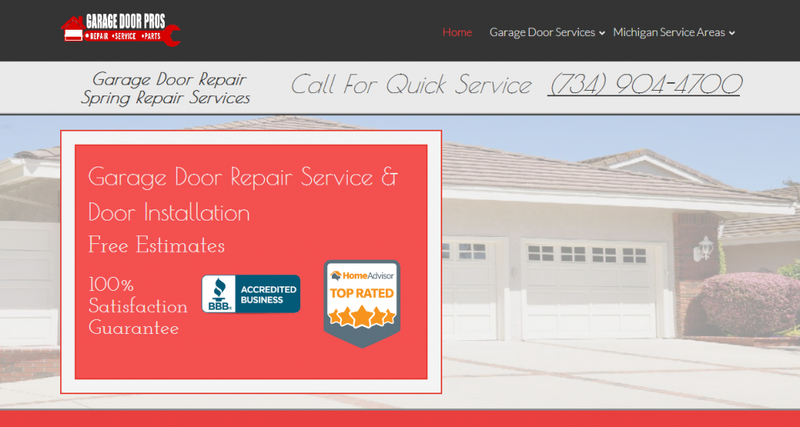 Our company works hard to provide comprehensive applications to better serve our clients individual needs. 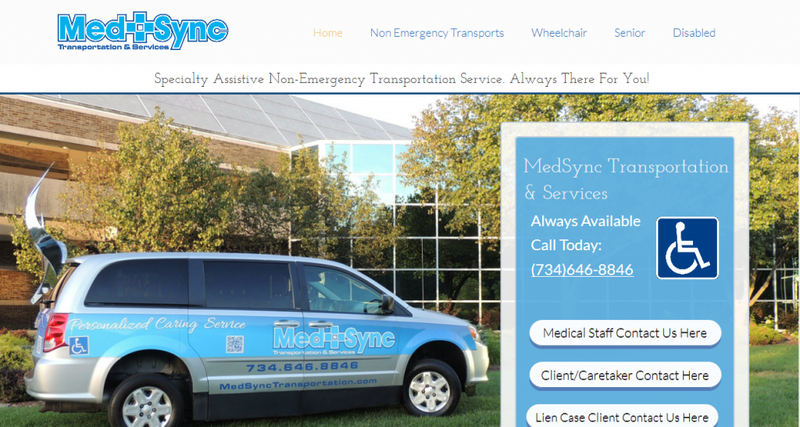 In doing so we are able to confidently help each business reach their companies personal goals. 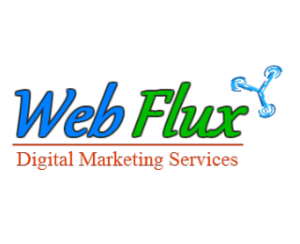 Web Flux Marketing is a Website Design / SEO Company that takes a comprehensive approach to your internet marketing. Crossing our T’s and dotting our I’s we don’t cut corners when it comes to our clients experience. We work hard to build long term relationships that can be trusted and relied upon. This is done with 100% transparency in operations and a due diligence work ethic. Our reputation depends on our clients success, and thats important to us. Providing a suit of marketing services which include website-SEO, Business listing management, blogging, guest-posting, backlink sourcing, and PPC management we’re a all in one solution for local businesses who want to increase their visibility on Facebook and in major search engines like Google and Bing. 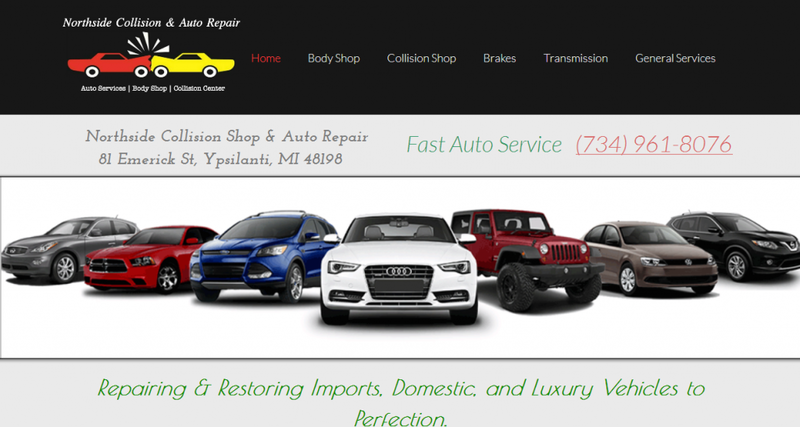 As a Michigan based company we will often travel across the state, providing web design and SEO services in Ann Arbor, Detroit, Canton MI, Brighton MI, Troy, Novi, Northern Michigan, Lansing, and Grand-Rapids. 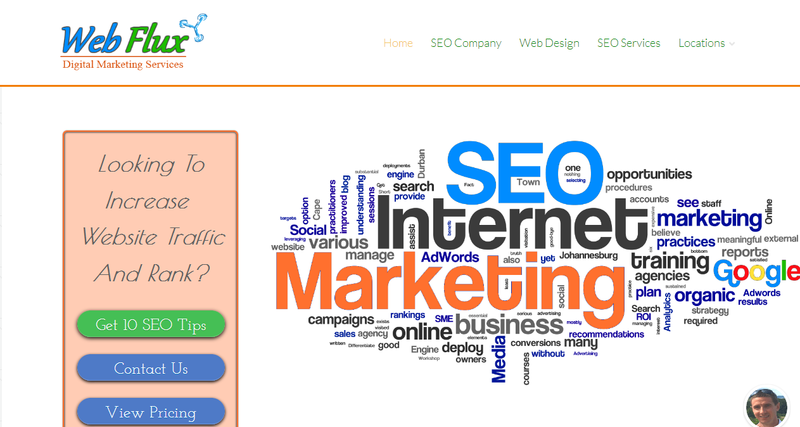 If our internet marketing services are a good fit with your business we will go the extra mile to make it work.